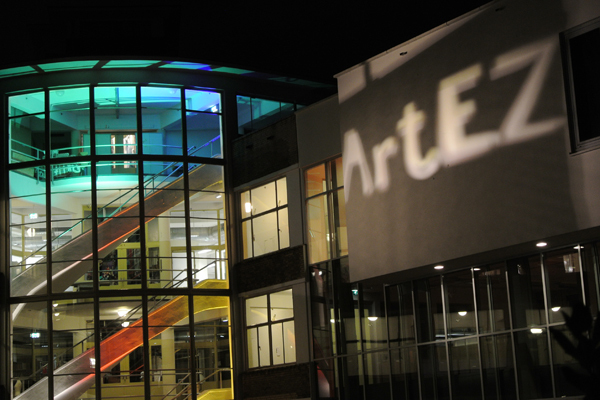 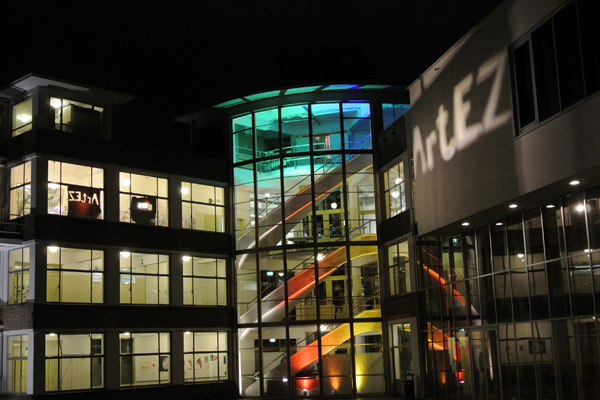 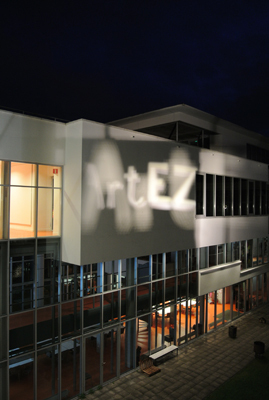 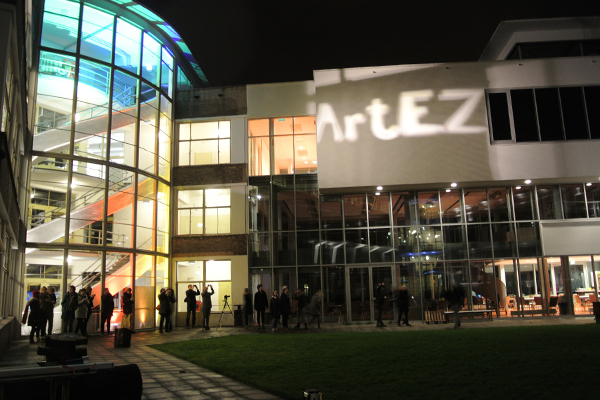 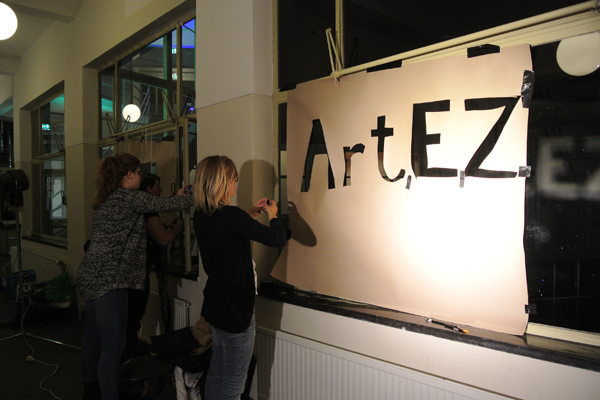 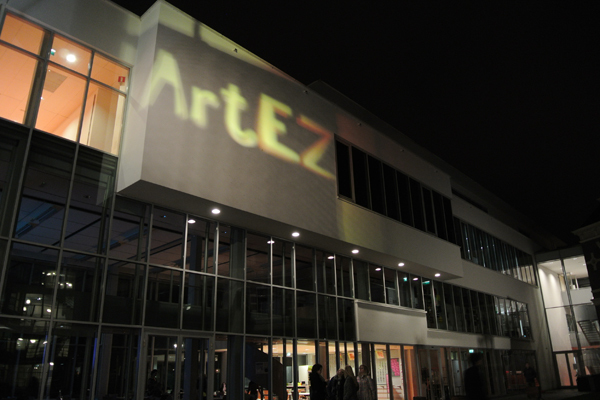 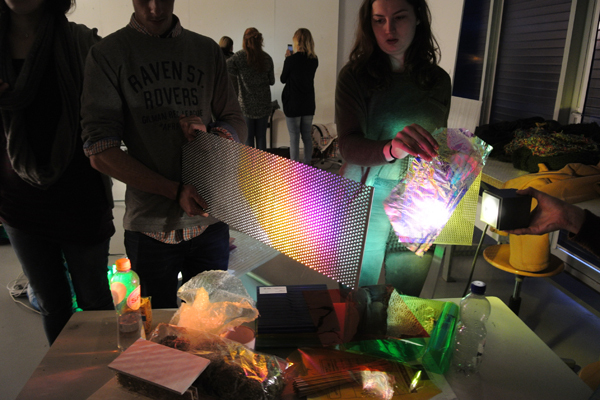 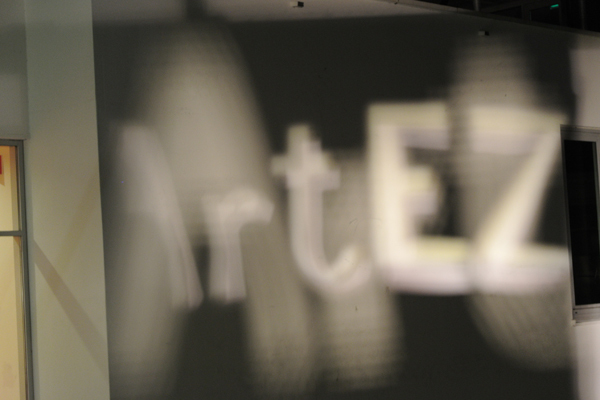 Beersnielsen have given a workshop to interior design students of the Artez academy in Zwolle. 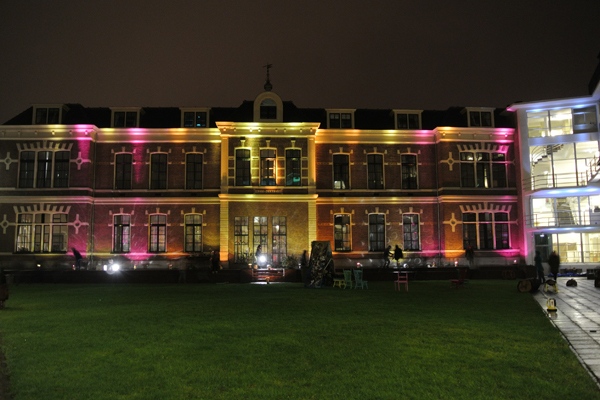 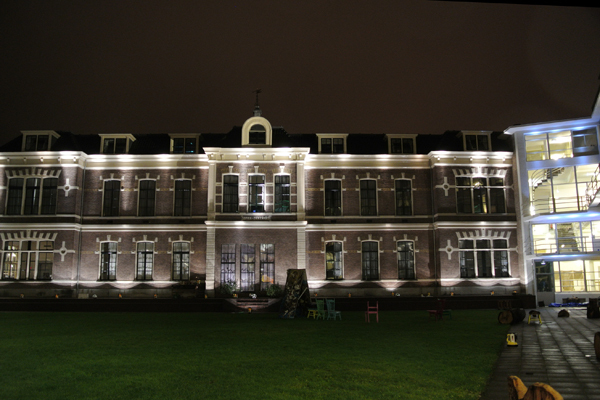 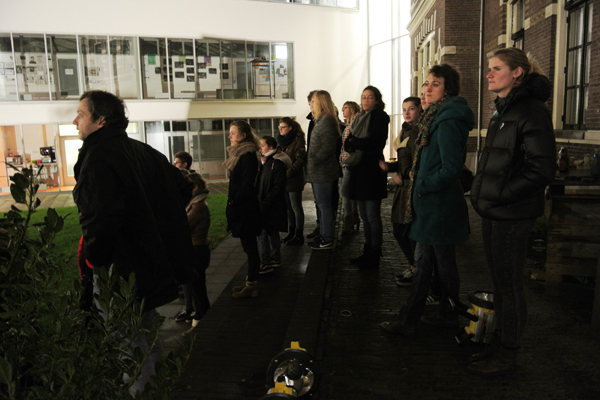 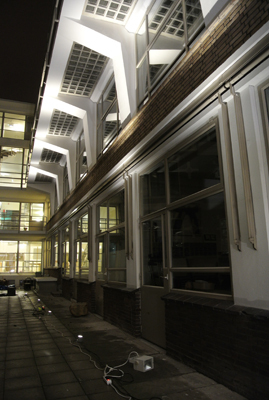 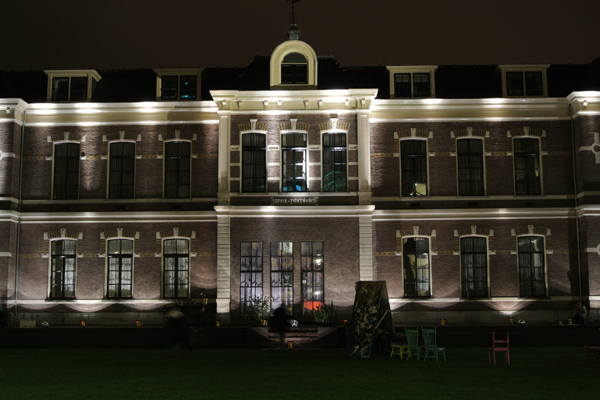 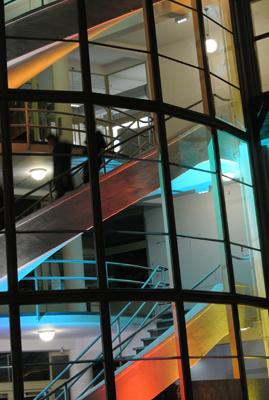 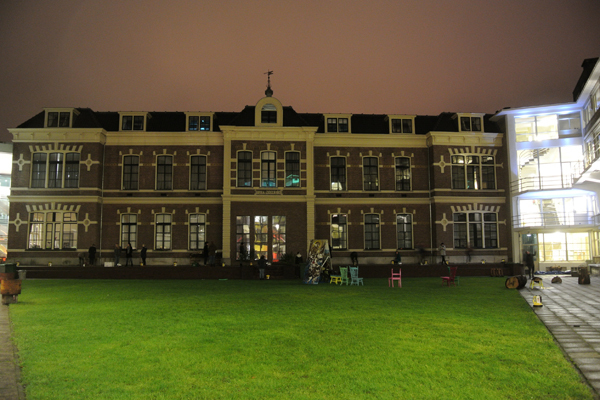 The students worked on different scenario’s for the lighting of the inner court of the Academy building. 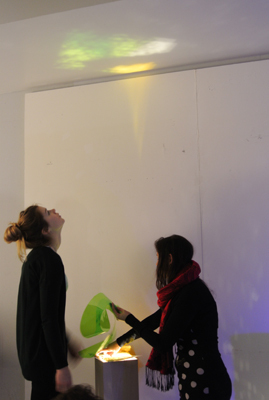 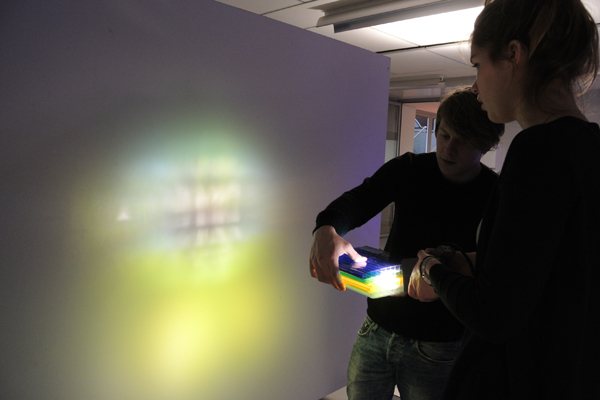 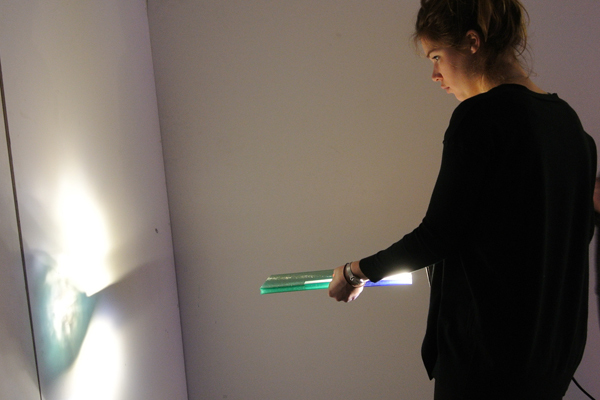 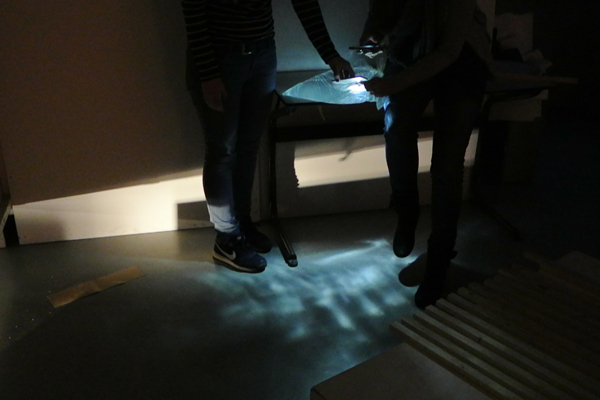 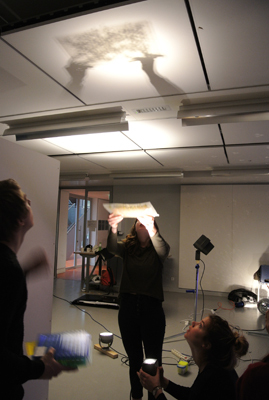 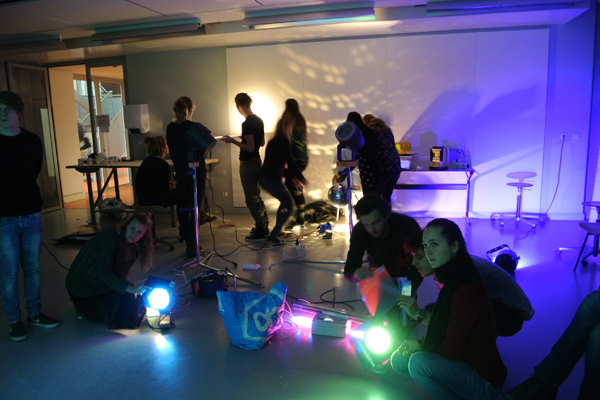 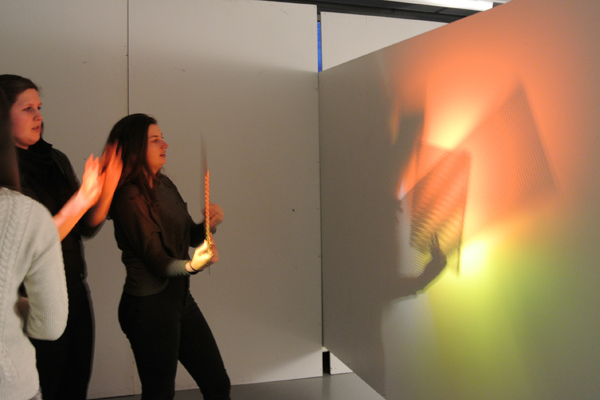 After the students had presented there ideas, they where able to test the lighting with fixtures and different materials. 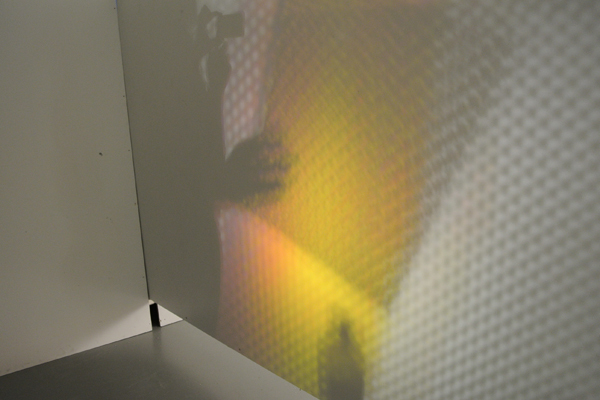 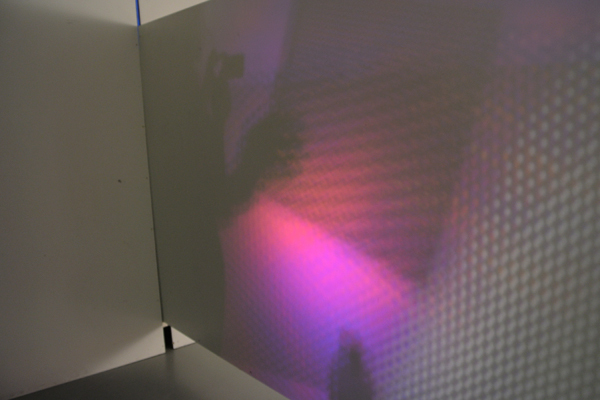 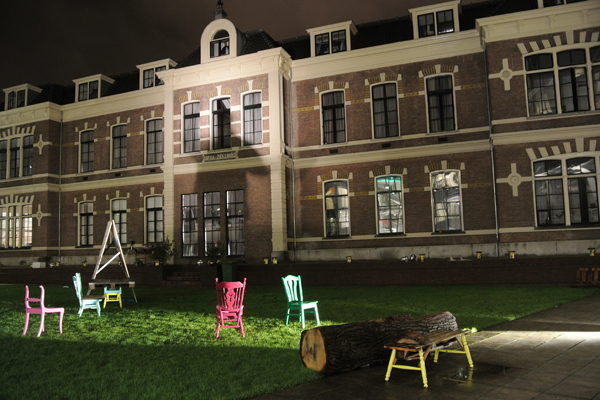 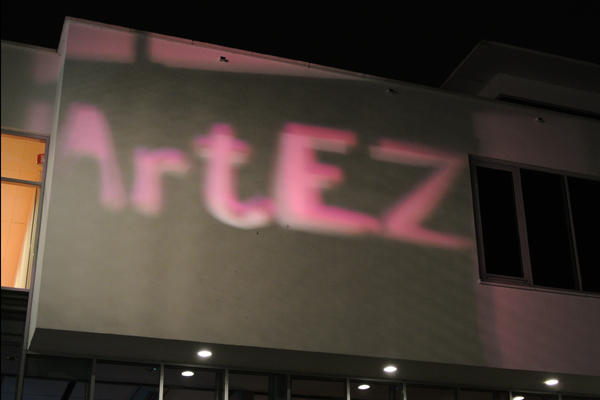 The end result was a presentation of the ideas in the inner court and a lighting guerrilla. 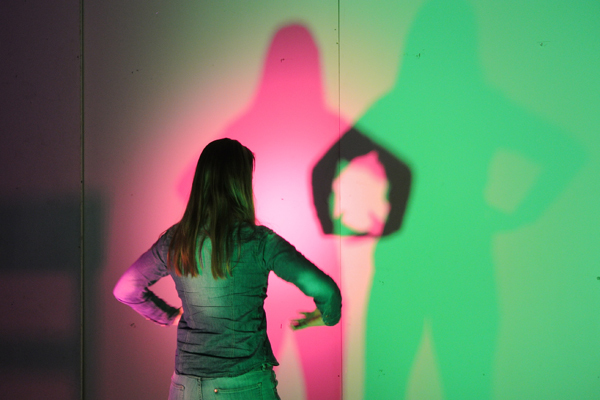 This direct approach from idea to realization helps students realize the challenges it takes to realize ideas in actual situations.